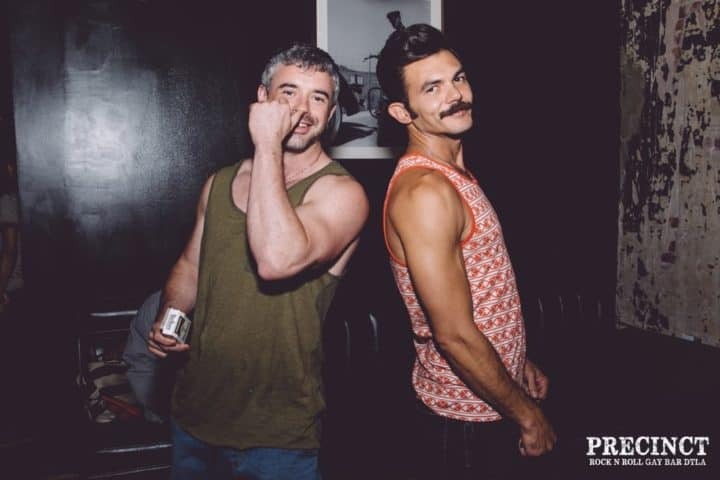 Downtown’s LA’s largest gay bar, Precinct has quickly made a name for itself since opening in mid-2015. 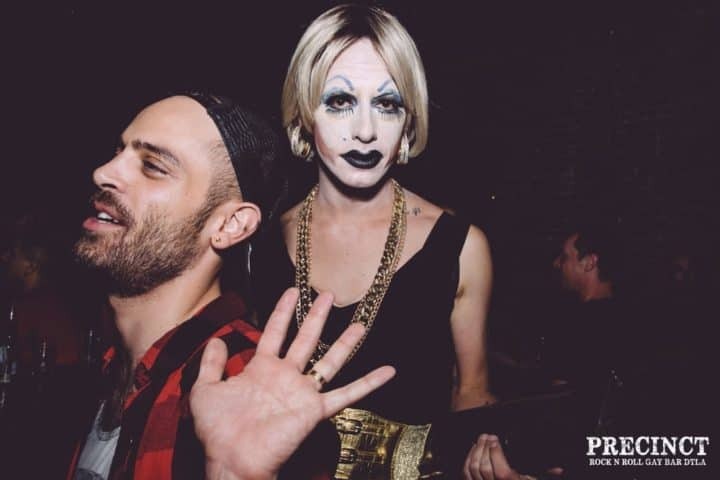 From drag shows by the Boulet Brothers to events by perennial partier Mario Diaz, they’ve attracted many of LA’s contemporary nightlife legends. If downtown LA is the new West Hollywood, this is their Abbey. Just a few blocks from the Ace Hotel, the self-dubbed “rock and roll gay bar” is a space for leather, lipstick, and bears. The expansive 8500 ft² 2nd floor includes a bar, dance floor, stage and a wrap-around terrace with commanding views over the exposed brick decor. A perfect spot for a Sunday beer.